Believe it or not, one of the greatest skills I have ever learned in culinary school was how to cut a melon quickly and efficiently. 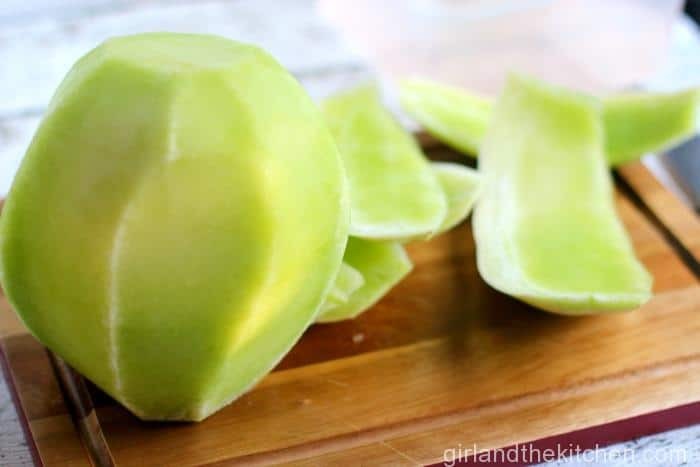 Follow this simple tutorial and learn how to cut up your watermelon or any other melon like a pro! Whenever I am at a BBQ or casual dinner party I am always volunteered by someone to do the unwanted task of slicing up the melons. 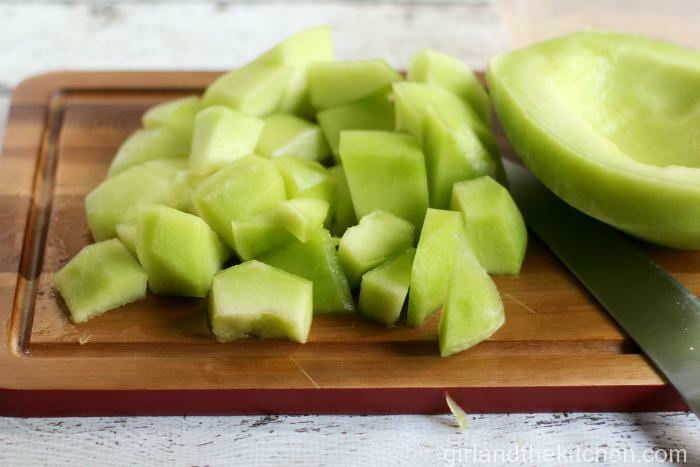 This is not some euphemism…I mean literally cutting up honeydews, cantaloupes and the most popular and feared: watermelon. 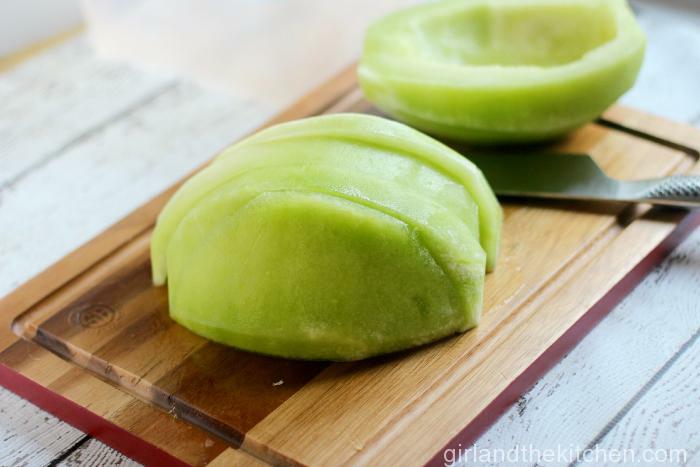 I am not gonna lie…I do have some pretty cool melon knife skills. 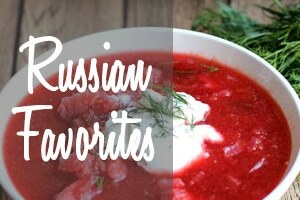 But as always, I am happy to share my secrets! I learned how to slice and dice melons in my catering internship back in culinary school. 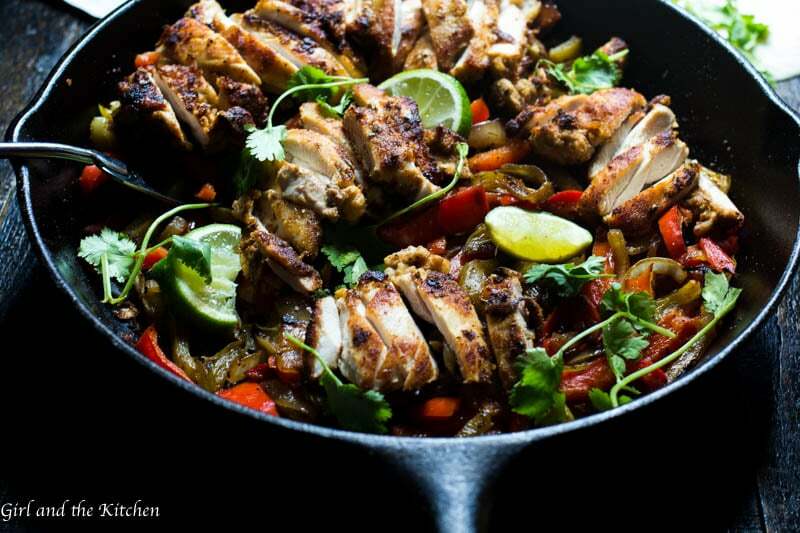 I worked at one of the top catering companies in Chicago and superb knife skills were pretty much the only similarity amongst the employees there; that and the common Spanish language being screamed and spoken in every corner of the 60,000 sq foot operation. I was pretty impressed with the speed that all the line cooks—all 65 of them—sliced with. In fact, it was mind boggling. One of the line cooks, would peel and cut a watermelon in under a minute…A MINUTE! The knives were uber sharp and the melons were huge. It never phased the guy…he went through them as if he was shucking corn. 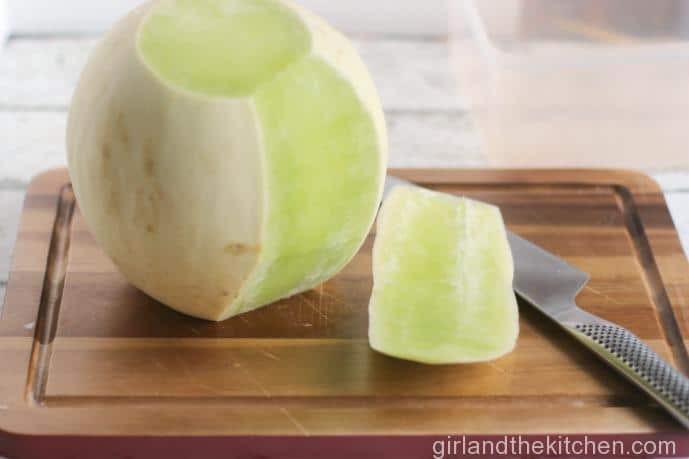 I was pretty sure that I would be adding some fingers to the melon cubes if I attempted this feat. But I stood next to him for an entire day and watched his technique. He spoke to me in only Spanish to which I would nod and mimic and attempt to respond in my broken Spanish. We had our own language and it consisted of many “si’s” and even more confused head nods. (Yes…I also learned Spanish mighty quick there.) At the end of my 8 hour day, I was almost a pro. I had the technique down…but my fear of losing a nub always stopped me from moving freakishly fast as he did. FYI…I use Globals as my knives of choice. I love them. I have had them for 12 years. And they have been nothing but wonderful. I take them to client’s houses to do private cooking classes, I take them to catering occasions and I use them on a daily basis at home. They are light, easy to wash and stay sharp. I bought them from a store with my student discount while still in Culinary School as a graduation present to myself. However, you can find them on Amazon for a really great price too. So we start with a nice cutting board, a knife and a washed melon. Yes washed? Why you ask? Because god knows where it has been. 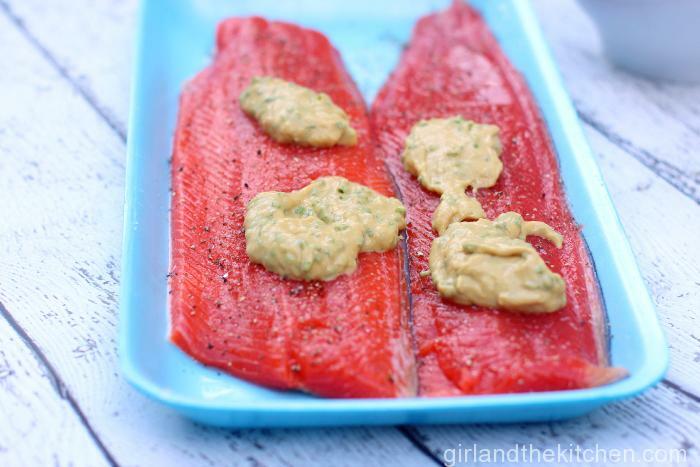 And as soon as you use your knife to slice into it you are contaminating your knife, thereby contaminating the rest of its innards. Trust me…wash wash wash. Just dump the whole thing in the sink and scrub. 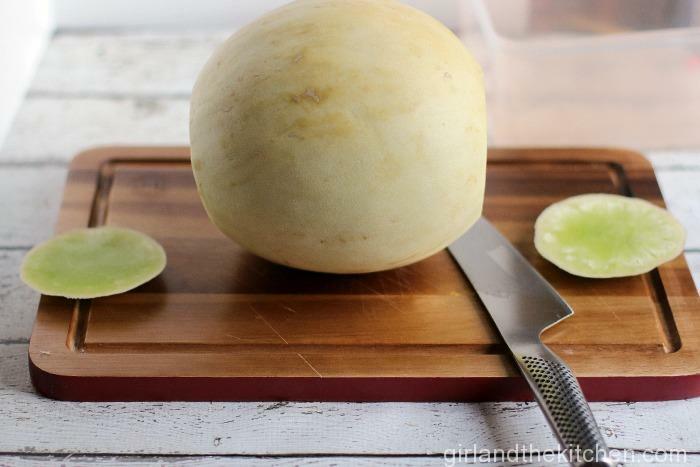 Place your melon on your cutting board like you see here and take off each “stem” end. If you are cutting a larger watermelon, feel free to slice it in half like you see below, for better manageability and follow the same steps. 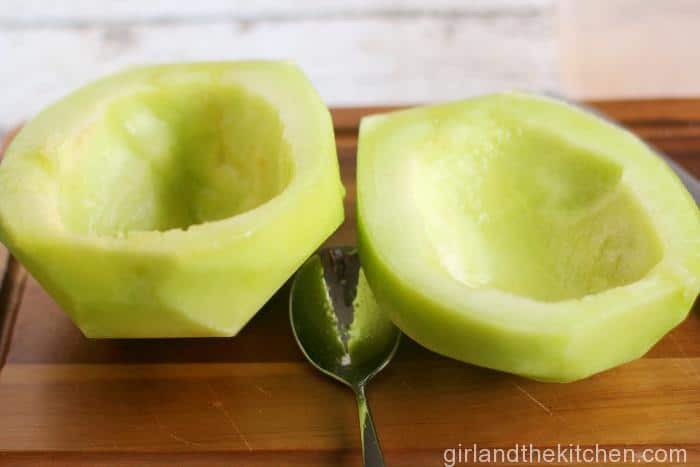 Now flip it over to one of the exposed sides that you just cut off and start cutting the skin off around the perimeter of the melon. 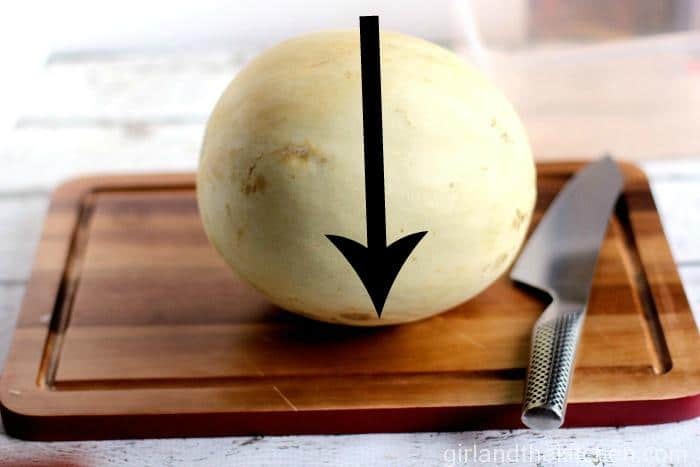 Go slow, following the curves of the melon with your knife. Do this carefully and slowly. You are in no rush. Just follow the curvature and if you miss a few spots don’t worry about it, we will go back later and grab every last piece of skin. 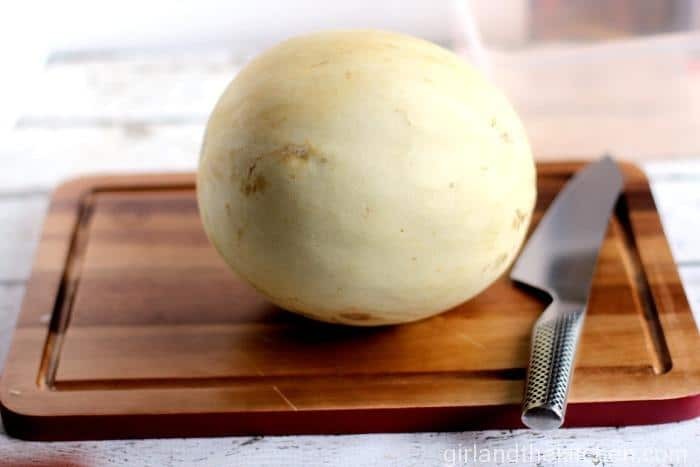 At this point, look over your melon and if there are any pieces of skin still on there, go ahead and carefully slice them off. I like to use the tip part of the knife for this more detailed portion because I feel it gives me better control. Now slice your melon in half. 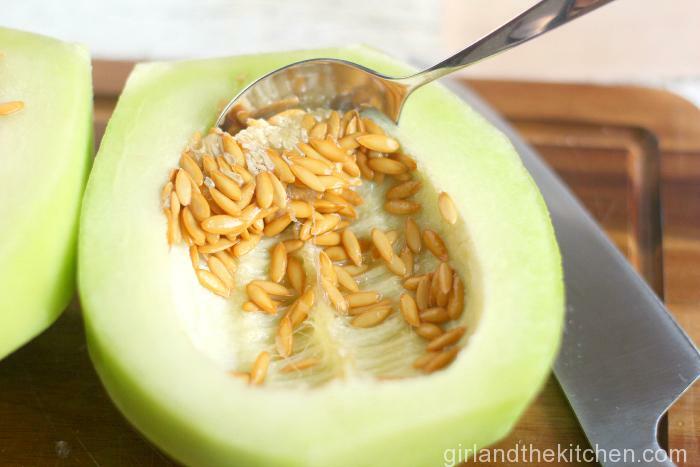 Take a large spoon and empty out the seeds into the trash. 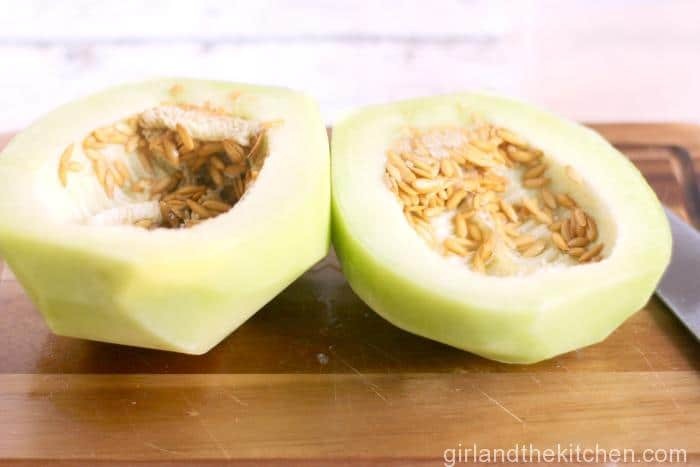 Obviously if you are doing this with a watermelon you can go ahead and skip this step as it does not have a central cavity with seeds in it. There we go…nice and clean. Now, flip over the melon to the flat side so it is stable. And slice it. If you are working with a large watermelon, I frequently slice into the watermelon horizontally first to create even thinner pieces. But for honeydews this is not necessary. If you just want slices you can leave it as so and serve. But we are going for cubes here! 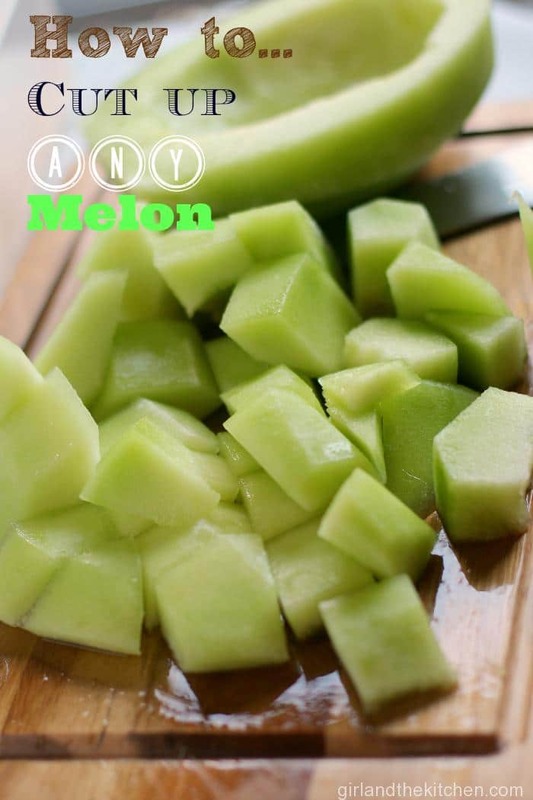 So cut the melon across the slices and you will have perfect little cubes. Pretty simple huh! 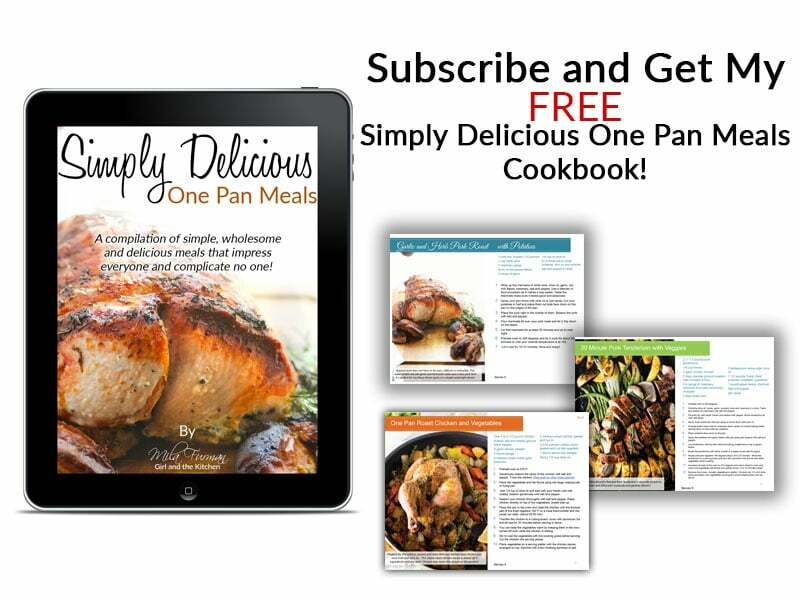 And you can do this same technique on melons, oranges, pineapple, squash, butternut squash…whatever your heart desires! 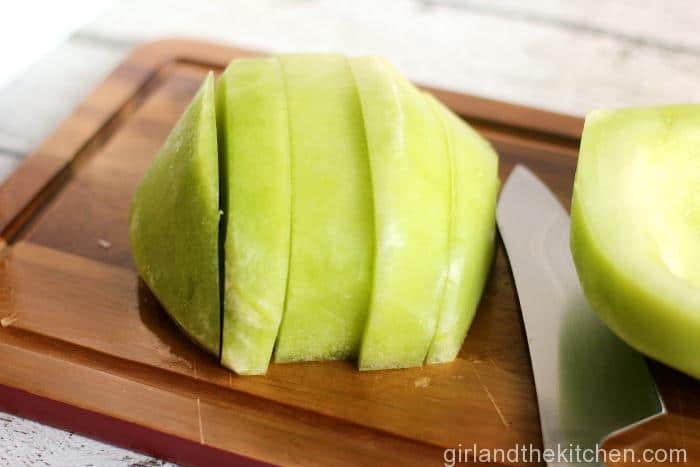 There now you go be the pro and slice up all the fruit in your house! Practice makes perfect after all! Ashley, It really is THAT easy! I promise. Once you get this technique down it will be second nature! Thanks Andi! 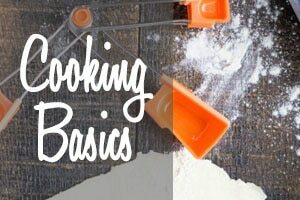 I am hoping that these tutorials will be a way for people to better battle those difficult tasks of slicing and dicing! Awesome!!! I have converted many a people to doing it this way! 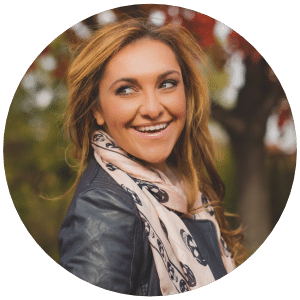 Once you get the method down, you will get perfect results each time 🙂 Let me know how it works out for you doll. Great tips. It’s the simplest things, like knowing how to cut properly that really help make things go smoother. Fabulous tutorial! 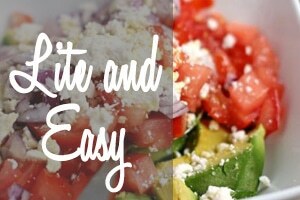 You make it look so easy 😉 Anything that helps me save time in the kitchen is greatly appreciated. Haha!!! I told you I love my globals!!!! I grinned with smugness when I read this (also laughed reading about your days in the catering co and fingers in the pile of melons!) because YESSSS! This is how I do it!!! It is kinda harder with giant watermelons but it is rare that I cut up a whole giant watermelon. But for normal size ones and rockmelon etc, yes this is how I do it!!! Nagi… I am so impressed! 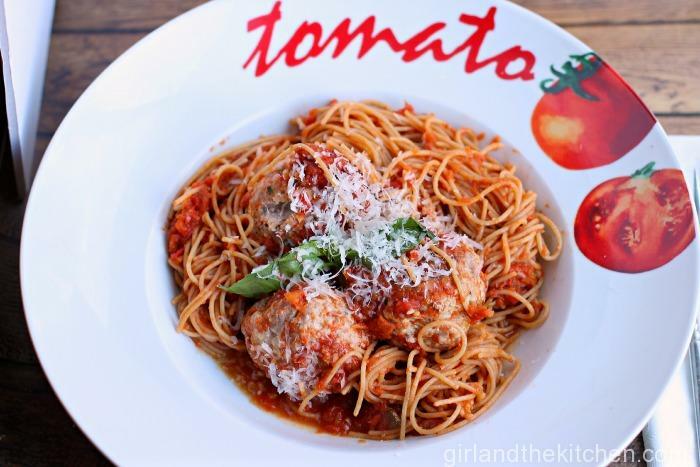 You are such a rock star in the kitchen seriously!!! 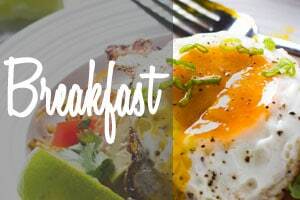 Can I ask you…WTH is a rock melon?